Simon sees the world without pretense and realizes that adults complicate things more than necessary. 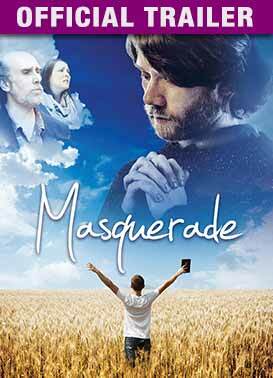 Simon’s father, Chris, is the assistant Pastor at his church and struggles to manage his own busy life. If Chris wants to make a difference, he must learn how to start with himself.